The Italians do have sensible cars. We don’t hear about them too much but they do exist. 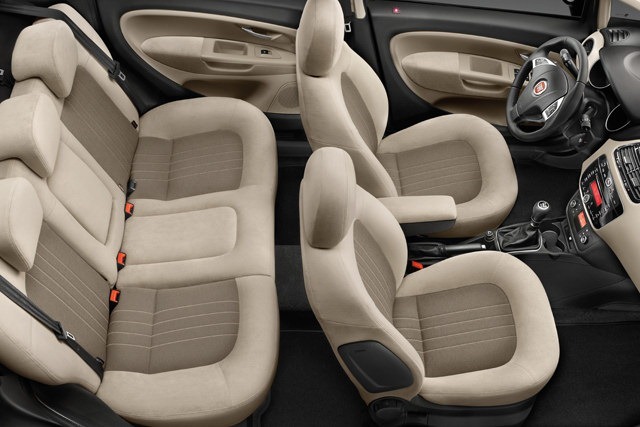 Here’s an example, the Fiat Linea sedan. It has been around for a while now and it’s had a decent amount of sales success for a fairly simple reason in treating its market. 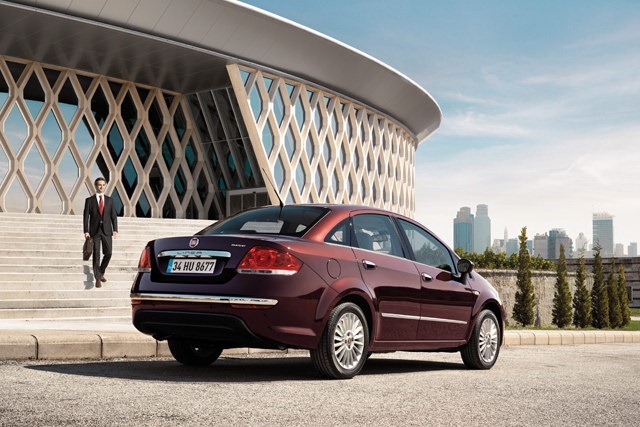 There’s no nonsense about it, much like the smaller, Fiat Panda, the Linea sedan appealed to people that were sensible in buying a small such car. Just recently it was given a facelift to keep it sharp and a little more interesting to potential customers. 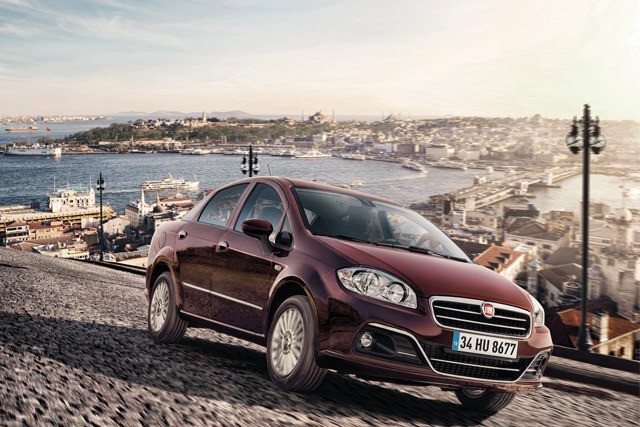 The news comes from one of the plants producing the Fiat Linea, the one in Bursa, Turkey. That’s a little relevant to the discussion about the facelift. Without getting into some discussions about the build quality of Turkish workers, the market in the country will be among the first receiving the facelifted Linea. Interestingly, they’ll also have the option of buying the “old” one alongside it. This might be because of the same attitude we were talking about earlier. You see, the facelift itself only consists of new bumpers and some extra chrome. The interior is also very little touched in the instrument cluster area. No doubt about it, there’s a great deal of customers who won’t mind having the Fiat Linea Classic (as the old one is called) for a lower price instead of the new for different bumpers. Under the bonnet nothing has changed, the small four cylinder engines ranging between 1.3 and 1.6 liters remain the only variants.